Posted on March 26, 2015 April 19, 2015 by Dayna Jacobs - "On Granny's Trail"
This post is reblogged from Genealogy’s Star blog, by James Tanner. There are some great links to lists of online newspaper collections and it seemed worthwhile to just reblog the whole post. I will soon reblog his list of online newspapers by state, or you can just go straight to his blog for it. There are two preliminary parts to this blog post which include an introduction and a review of the applicable copyright law. Here are the links should you care to review the background and issues of this very interesting topic. There are quite a few collections of newspapers that cover extensive blocks of time and geography, i.e. they include more than one state’s newspapers. It is important to understand that there is some overlap between these huge online collections, but any thorough genealogical search would necessarily require searching every single collection. Of course, that could become a problem since most of these collections are subscription based and not only does the genealogist have to find all of the collections, they also have to figure out how to access them and possibly pay for the content. I say this so that the potential researcher does not feel comfortable ignoring the subscription based sites and only researching the free online content. You might also recognize that the effectiveness of the various search engines and the degree to which the optical character recognition programs work affects the ability of a researcher to find specific content using a search. There is really no way that a careful researcher can be assured that there are not important facts about any given ancestor other than to do a page-by-page search, assuming that the online project provides access to multiple pages of the same search. Researchers should also recognize the fact that helpful information may be contained in paid advertising and display advertising in the newspaper digitization project may not have been included, especially if the advertising consisted of images rather than text. But if you come from an old genealogical tradition, you are used to searching microfilm page and page and this is no different. As it turns out, unlike digital maps websites, there are exhaustive online references to newspaper collections listing each state of the United States in detail. It also turns out that there are a huge number of websites, far more than you could imagine. There are hundreds of websites. Just think what a great opportunity this is. You will never run out of research opportunities. 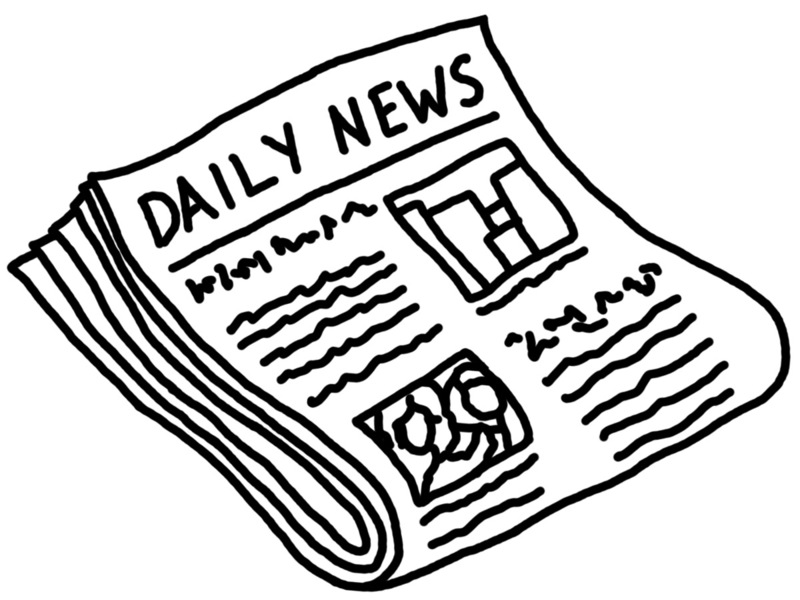 Here is a list of the multi-state online digital newspaper projects that I have found. I do not pretend that this is an exhaustive list, because these collections are sometimes hard to find online and also because new projects pop up frequently. Just because I was unable to find a specific newspaper project for any of the states or territories does not mean that there are no online digitized newspapers from that jurisdiction, any such content may be included in one or more of the large collections.